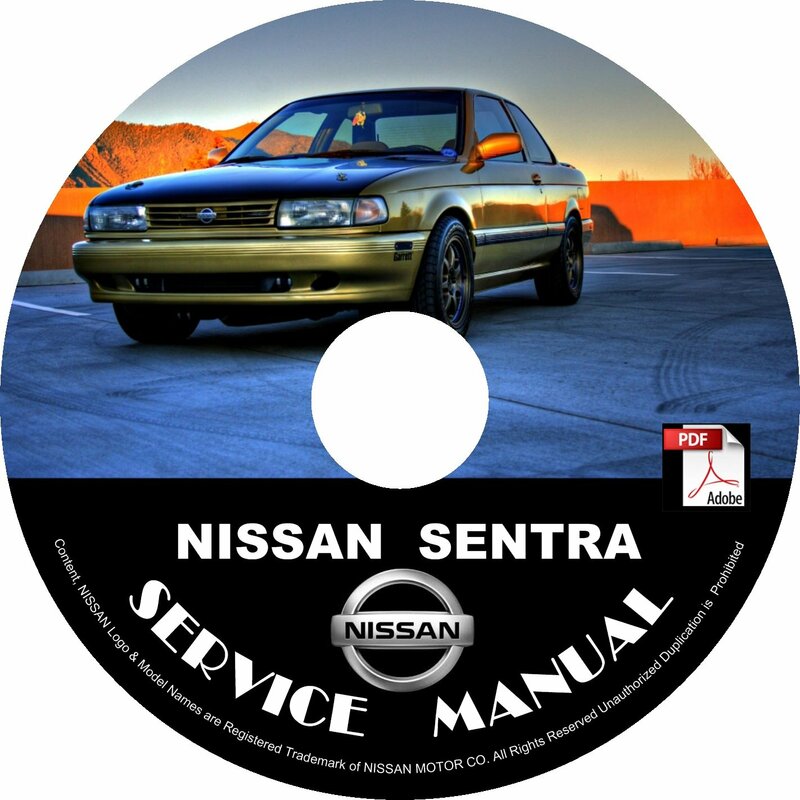 This is a "MUST-HAVE" for the Nissan Sentra Owner! The same manual the Dealership mechanics & the local repair Shops use to diagnose & repair you vehicle. Even if your vehicle has “no issues” right now, you can have immediate access for any future problems, get the knowledge of all internal aspects just like the dealership mechanics have. · You can print 1 page at the time or as many pages as you like with your PC's printer... as needed.